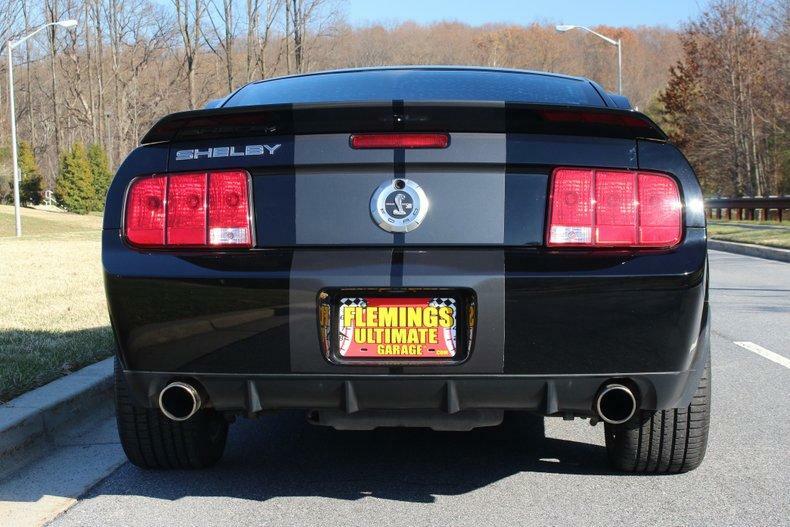 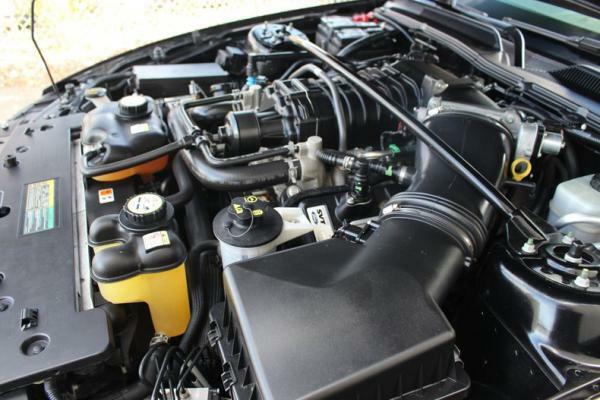 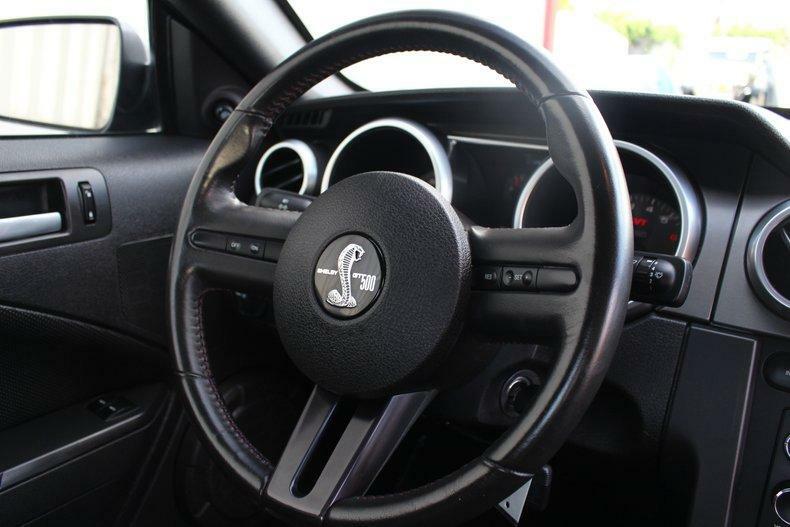 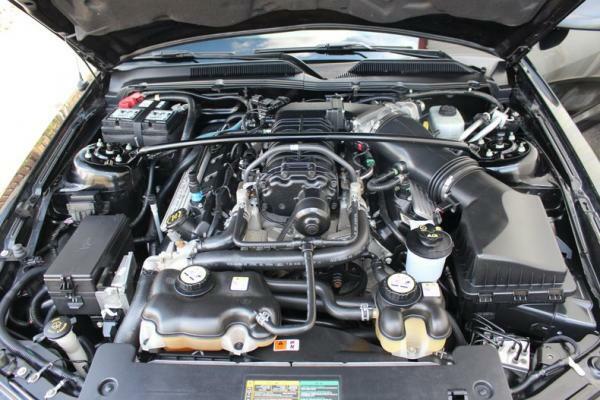 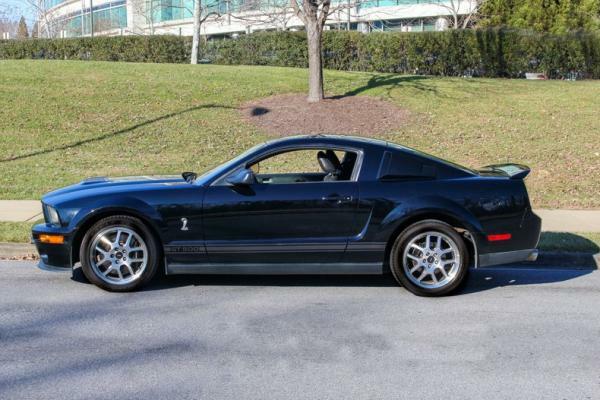 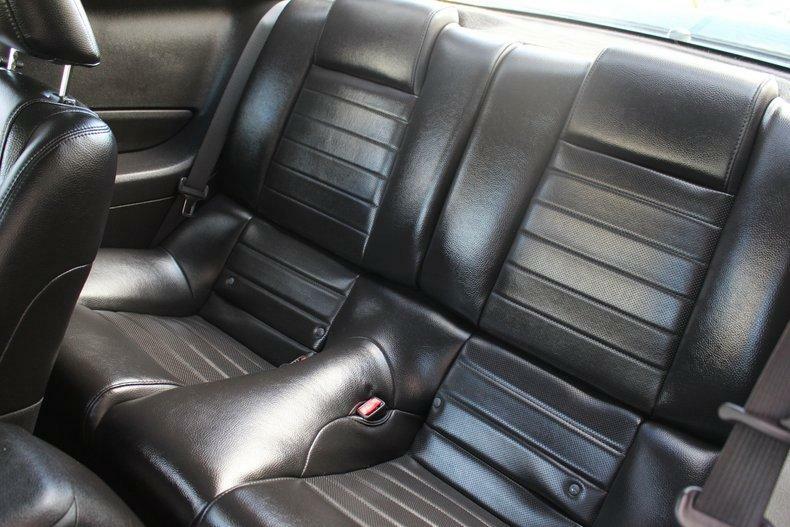 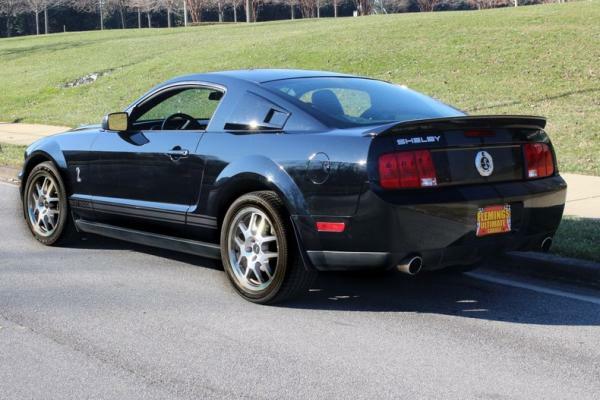 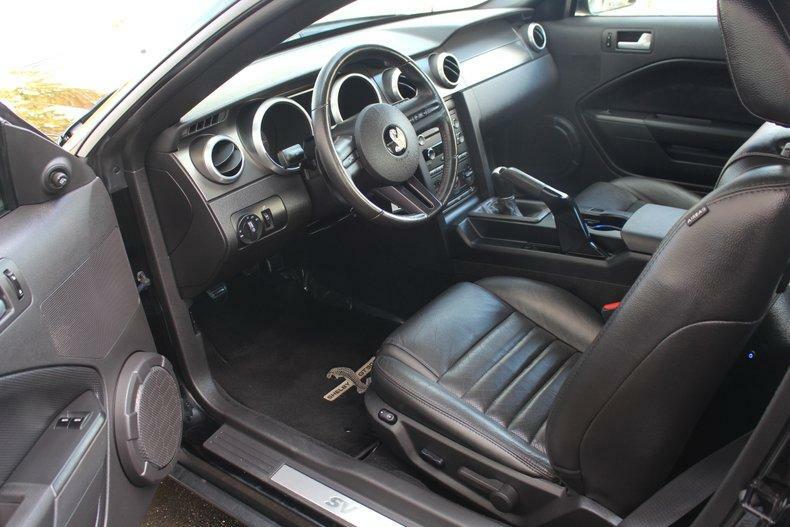 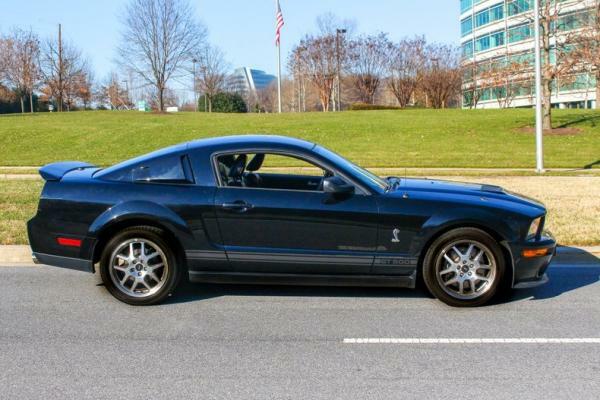 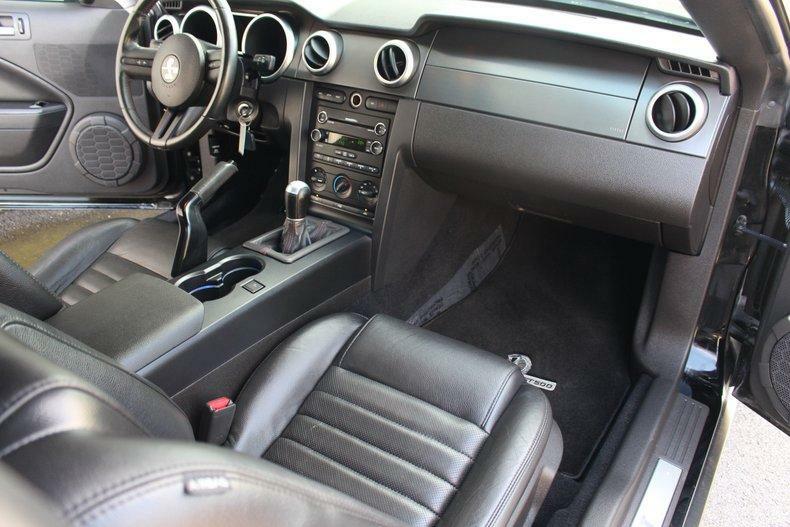 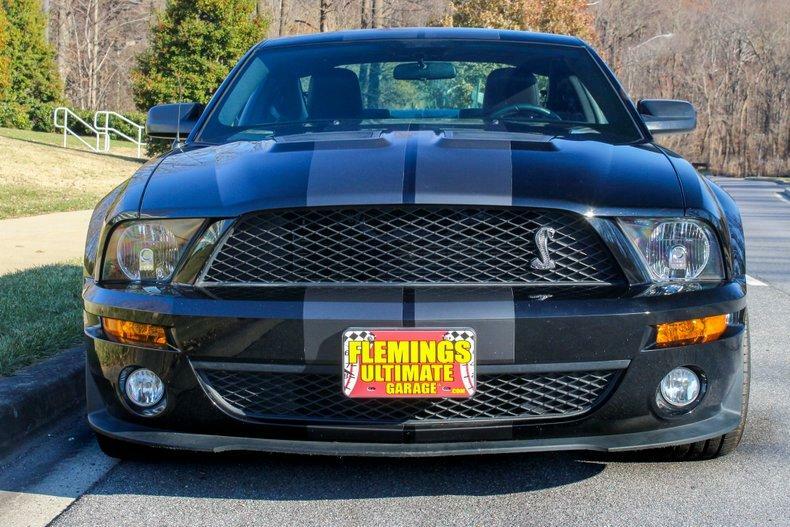 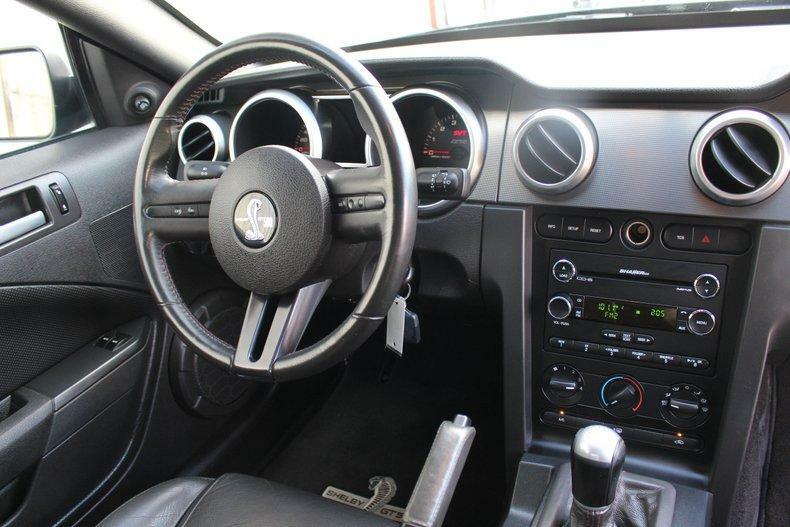 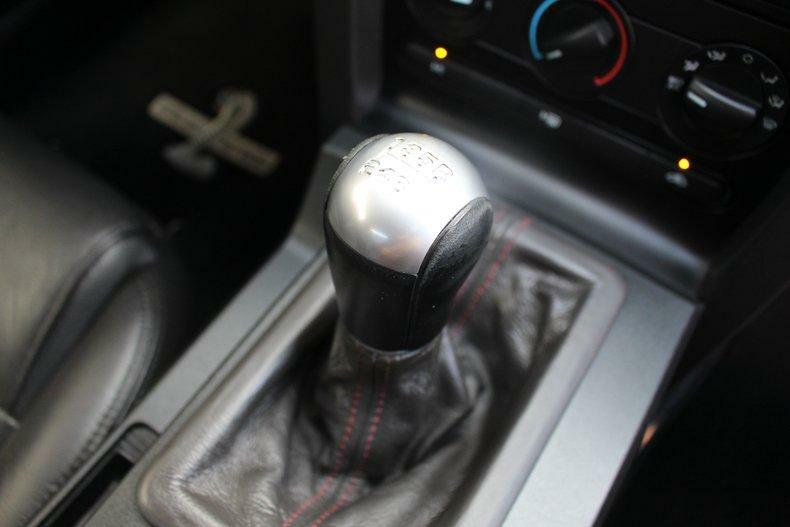 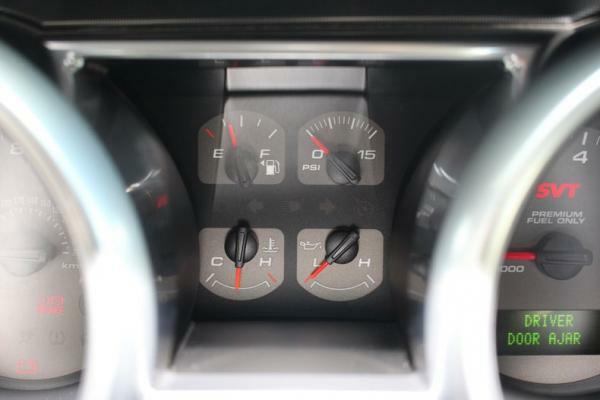 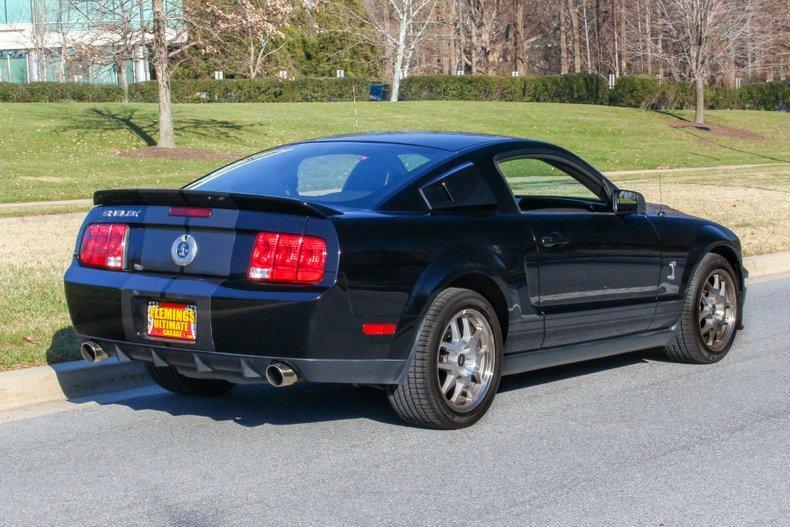 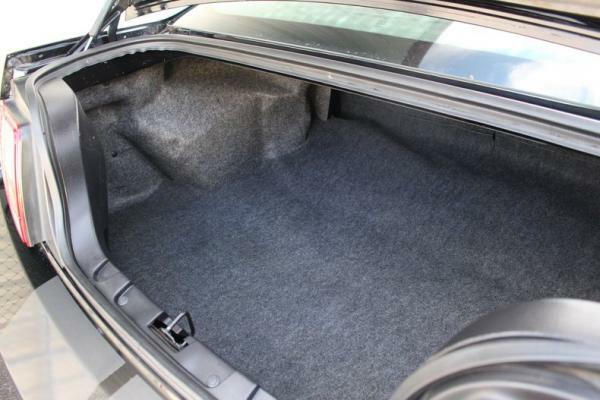 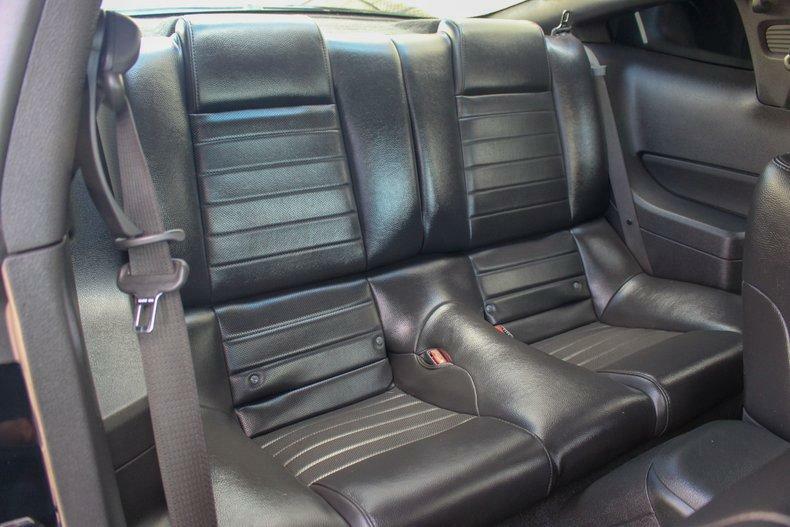 "• '08 SHELBY GT500 • All original time capsule garaged shown and super low miles miles! 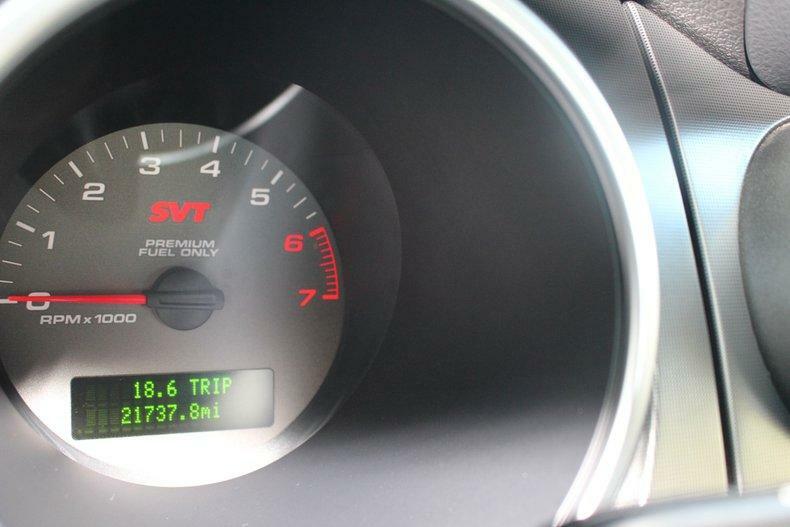 (Only Driven 2000 miles a year!!) 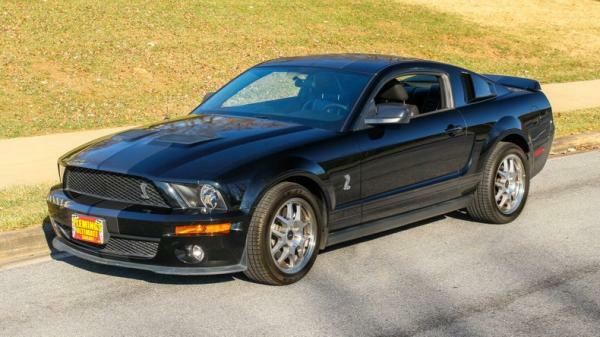 • Rare special edition collector Mustang 1 of only 759 Ebony with Alloy stripe GT500s Produced! 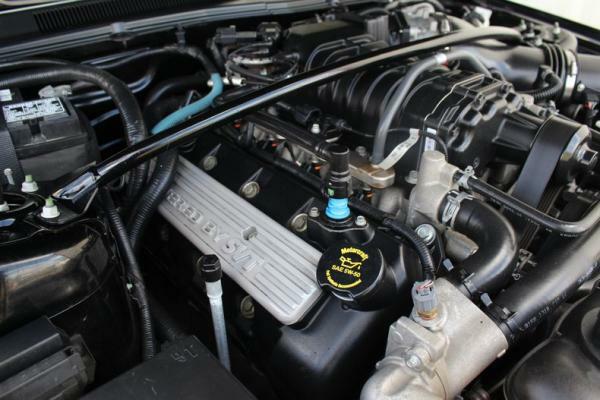 • SVT Hand built 5.4 liter DOHC supercharged aluminum head V-8 @500hp ! • 6 speed Tremec close ratio manual transmission • Factory Traction-lok rear differential • Mirror factory Ebony Clearcoat Metallic paint w/ Alloy GT500 stripes show waxed & detailed • Great looking Shelby Black leather power sport bucket seat interior w/ full factory console • Factory gauges including 160mph speedo 7K RPM Tach and 15lb Boost gauge • Upgraded Kenwood touch-screen stereo w/ AM/FM/SAT/CD/DVD/USB/IPOD/BT/NAV • Shaker audio system w/ Hi-fi speakers with factory Subs & Amp • Ice-cold factory Air-Conditioning A/C • Loaded with options including power window power mirrors Traction Control and Keyless entry • Brembo calipers and 4-wheel power disc brakes w/ ABS • Fast ratio rack & Pinion power steering • Factory 18"" alloys w/ Goodyear Eagle F1s • Great sounding Factory dual exhaust • Low miles all original ( except for wearable items) garaged show and spectacular! 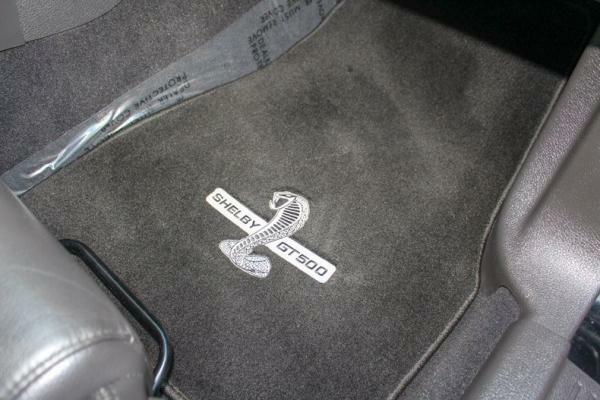 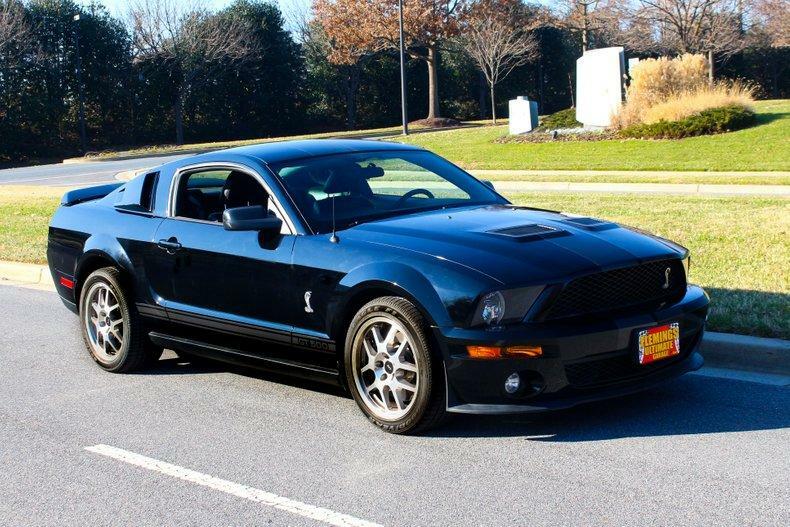 • Show or drive this Investment Grade Collector quality 1-owner '09 GT500"